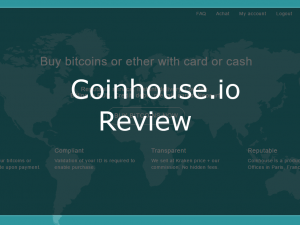 Coinhouse Review: Is it Safe? 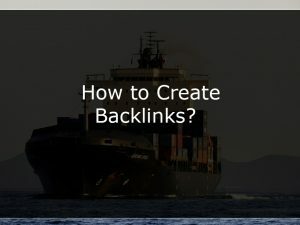 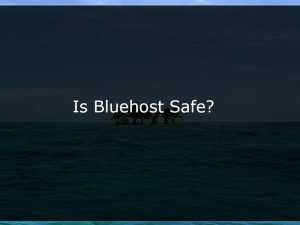 Legit or Scam? 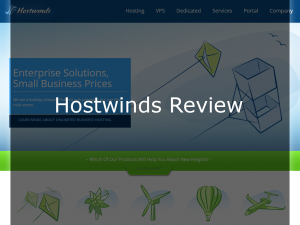 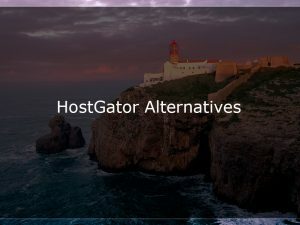 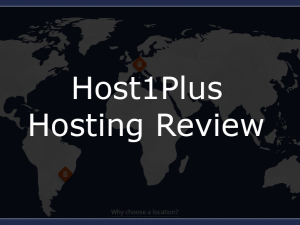 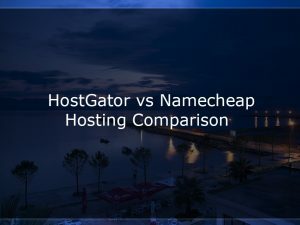 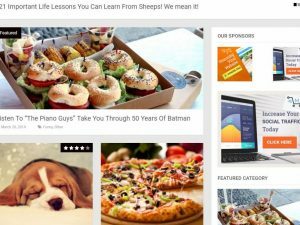 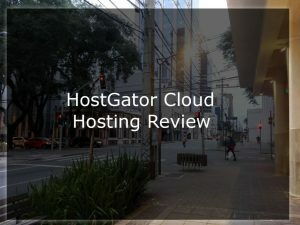 Host1Plus Review: Is it A Good Hosting?